Each position is going to set some goals to meet by the end of the semester. The flourishing Genesis Development Group is working on adding a new project to their portfolio. 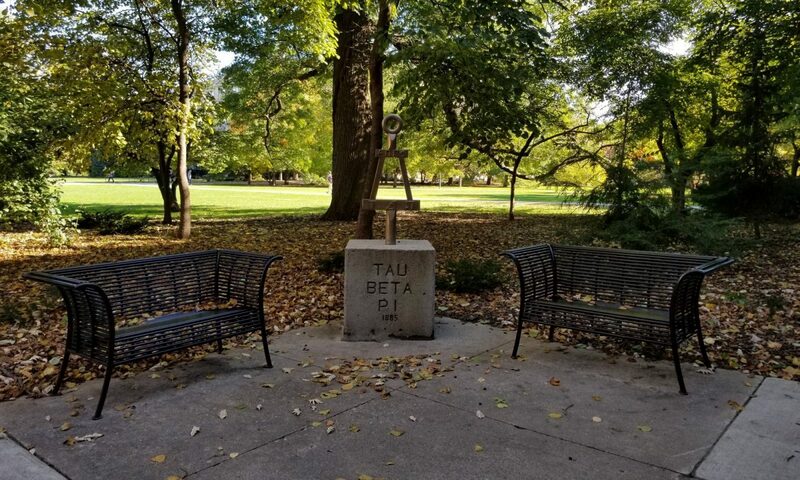 A new Tau Beta Pi, Iowa Alpha web page is going to be designed on Canvas as Iowa State Univerisity switches from BlackBoard to Canvas. Apparel is coming back, and it will be reactivated during the first few weeks of the semester. More designs are to be made throughout the semester. Increasing and diversifying general meetings speakers. President held voting on the proposed amendments to the National Constitution. Continue building a great atmosphere at our meetings and events! Send a video less than 3 minutes long to Anthony to be played at the beginning of our meetings – a variety of topics is encouraged! A brief overview of future events was detailed, but one is also online on our website! Membership Dues have increased to $90 to account for food, bents, etc..
Free Coffee Fridays – Will begin sometime this semester and be every other week. Help would be appreciated in making this happen, and food-safe certification is necessary. Current food-safe certifications expire on September 30th, 2015.